Local 180 is one of the oldest Local Unions in the US and the third oldest in California. Our site is for the benefit of our members and FUTURE members. All materials and information placed on this site must be approved by the Business Manager. In the near future this page will have additional history of our Local, which is over 115 years old. Please send any information to the Local Union office. Pictures will be returned. Electrical Workers Local 180 of the International Brotherhood Electrical Workers was granted its Charter on the sixth day of May 1901. The names appearing on the charter are: C.A. Thurston, T.W. Broulliet, W.M. Davidson, C.D. Dickey, K.C. Stewart, J.D. Dietz, W.A. Gift, F.N. Killman, W.D. Callen, R.G. Petrie, J.D. Rayes, C. A. Pracht, W.H. Gregory, D. Clyne. To say that Solano and Napa counties were rural is no exaggeration. People from San Francisco would visit the area for the hunting and fishing. When traveling to Sacramento from San Francisco people would avoid the area due to the poor roads. Roads were dirt, even in the towns. In many cases horses were still being used because automobiles could not get through. Until the Yolo Causeway was constructed, flooded areas would make the roads in northeastern Solano County impassable for up to six or eight months a year. The early history of Local 180 is closely fled to ship building at Mare Island and to the city of Vallejo. Mare Island built 513 ships and submarines; beginning with the Saginaw in 1859, a wooden hulled steamer and ending with the nuclear powered submarine Drum in 1970. The population of Vallejo was nearly 8,000 in 1900. The economy was recovering from the Depression of 1893 - 1897. 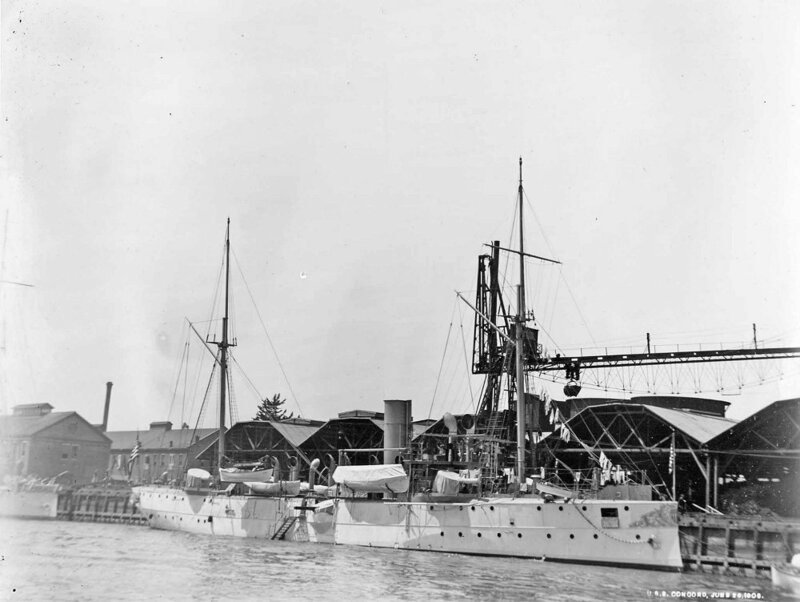 The U.S. Navy had expanded shipyard operation at Mare Island for the Spanish American War of 1898. National membership in the IBEW numbered around 10,000. In the early 1900's illegal and unsuccessful strikes by various locals had discouraged many members and had forced them to seek employment wherever they could find it. After an unsuccessful strike, many locals found themselves almost entirely disorganized and had to drop out of the Brotherhood. Records showed that the membership in good standing was composed almost entirely of new members who had been initiated during the previous year. In December 1903, for example, the total membership in good standing was 9,922; however, 18,341 new members had been initiated during the preceding 12 months. In 1905, under new leadership, the IBEW was stabilized and began to grow. In 1908, a bitter internal dispute erupted between wiremen and linemen. The result was the secession of a large percentage of the brotherhood known as the Reid-Murphy split. AFL President Samuel Gompers attempted, without success, to reconcile the groups. U.S. Steel was incorporated, the first billion dollar company. Panama declared its independence from Columbia, with U.S. support, and signed the Panama Canal treaty. Orville and Wilbur Wright made the first flights in a mechanically propelled plane. Mary Harris "Mother" Jones lead a week-long march of child mill workers from Pennsylvania to President Theodore Roosevelt's New York City home. The San Francisco earthquake and fire occurred. The first Model T was sold.